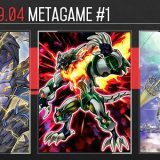 Welcome to Week #5 of the OCG 2017.10 format. 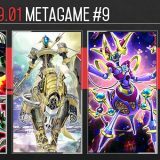 This report will cover 39 top-performing decks from 7 tournaments that were held in Japan and China during 28 – 31 October 2017. Security Dragon was released last week, enabling various Grinder Golem combos. But it was only in this week’s tournaments that we are starting to see the impact of Grinder Golem in the competitive scene. The typical Grinder Golem combo goes into Akashic Magician, and then Security Dragon, and eventually Firewall Dragon, repetitively bouncing and re-summoning Grinder Golem, to generate free “Grinder Tokens” for Link Summon plays. 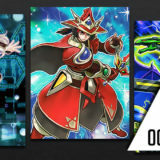 The initial Special Summon, then the 3 bounce and re-summon would generate a total of 8 “Grinder Tokens”. That is essentially two Link-4 monsters. In a way it is similar to Blackwing – Gofu the Vague Shadow in that it provides an efficient method to Link Summon Saryuja Skull Dread using 4 materials, to take advantage of the “● 4:” effect. Being able to adjust your hand with Skull Dread’s “● 4:” effect is often a game-winner from the improvement in card quality. Special Summoning the “Grinder Tokens” are part of the Summoning Condition for Grinder Golem, so while Maxx “C” would stop the combo, it has to be activated preemptively, making it a -1 card advantage. Grinder Golem does have a drawback of being unable to perform a Normal Summon after Special Summoning it though. Playing Grinder Golem requires running Link Spider and Akashic Magician in the Extra Deck. 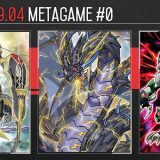 Due to space constraint, Number 41: Bagooska the Terribly Tired Tapir and Borreload Dragon were cut from the Extra Deck. Although the combo can be performed using 2 Linkuriboh, it is better to run 1 Linkuriboh and 1 Link Spider. 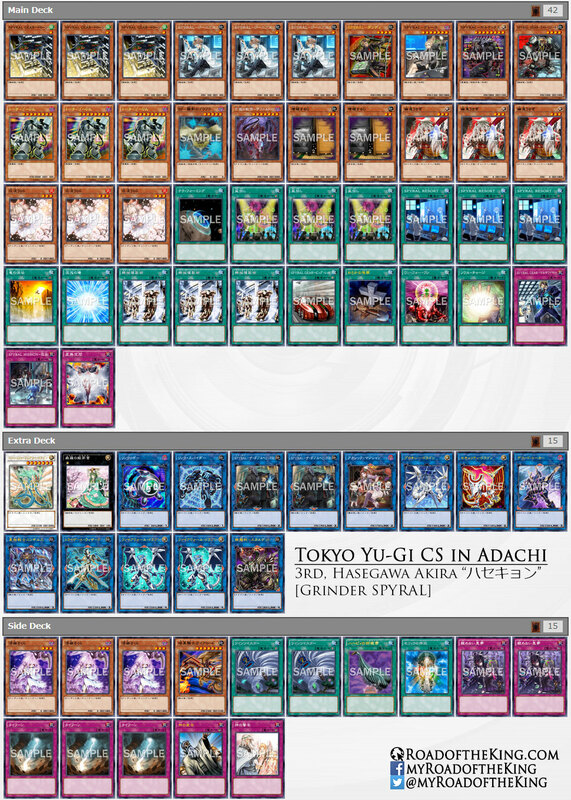 This is to avoid the scenario of losing all your Linkuribohs to a single Ghost Reaper & Winter Cherries from the opponent, and having no Link-1 monsters left to Link Summon using the Token. 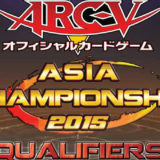 One of the notable Grinder SPYRAL deck was played by Alive (あらいぶ) in the “2nd Uvic‏ Cup” with 54 participants. He went 7-0-2, and finished in 1st place. On the next day, he participated in the “Tokyo Yu-Gi CS (Team 5v5) in Adachi with Hatti CS” which had 38 teams (190 participants). He played the same deck, going 8-0 this time round, and finished in 2nd place. 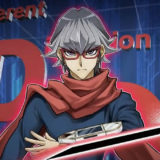 Hasegawa Akira “ハセキョン”, 3rd in World Championship 2015, was also playing Grinder SPYRAL in the “Tokyo Yu-Gi CS (Team 5v5) in Adachi with Hatti CS”. He went 8-0 and finished in 3rd place. Zefra has been showing up on and off in the past few weeks, but this is the first week that they have a decent number finishing in the top. 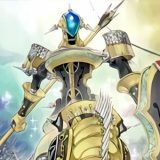 The current popular Zefra build runs Draconnet to Special Summon Galaxy Serpent, and then using both to Synchro Summon Denglong, First of the Yang Zing. This combined with Zefraath would end with Zefraniu, Secret of the Yang Zing and Zefraxi, Treasure of the Yang Zing on the field. 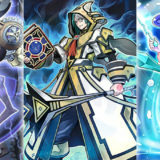 Zefraniu would be treated as a Tuner by the effect of Zefraxi, thus allowing both to be used for a Synchro Summon of a Level 9 Synchro Monster. 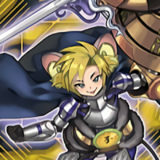 Chaofeng, Phantom of the Yang Zing is the best Level 9 Synchro Monster in the current SPYRAL metagame. 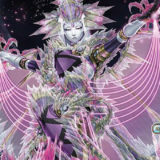 By using Zefraniu (EARTH) to Synchro Summon Chaosfeng, the (1)st effect of Chaofeng would prevent the opponent from activating the effect of EARTH monsters. 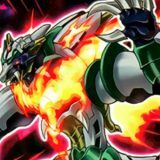 SPYRAL Quik-Fix, SPYRAL Super Agent and SPYRAL Double Helix are popular EARTH monsters that would be impeded by Chaofeng. 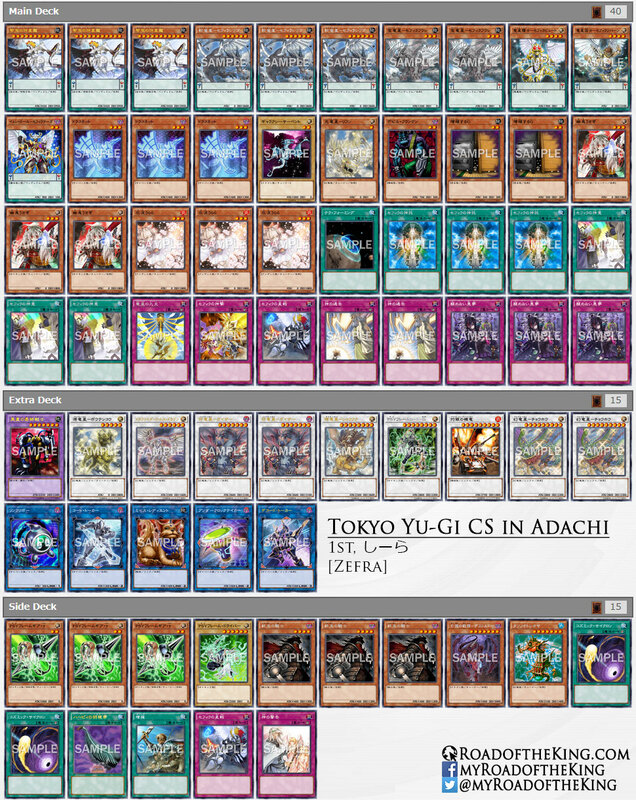 Sira (しーら) was playing Zefra in last week’s “Tokyo Yu-Gi CS (Team 3v3) in Adachi with Hatti CS”, went 8-0, and finished in the 2nd place. 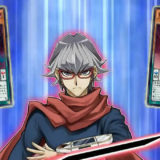 He played Zefra too in this week’s “Tokyo Yu-Gi CS (Team 5v5) in Adachi with Hatti CS”, went 7-1, and finished in the 1st place. I had spoken too early last week when I said that the SPYRAL builds were stabilising. We are currently seeing a possible shift from the standard SPYRAL build towards the Grinder SPYRAL build. 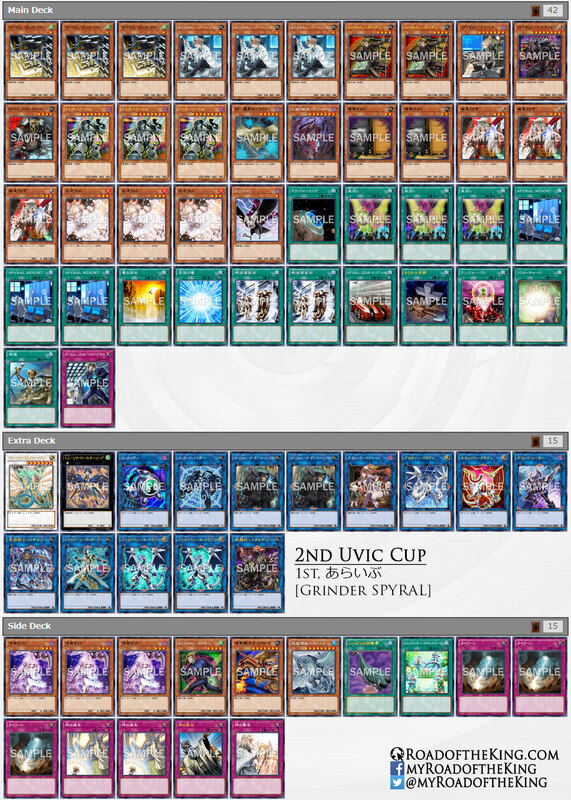 Grinder SPYRAL is still a relatively new build that has not been picked up by many players. 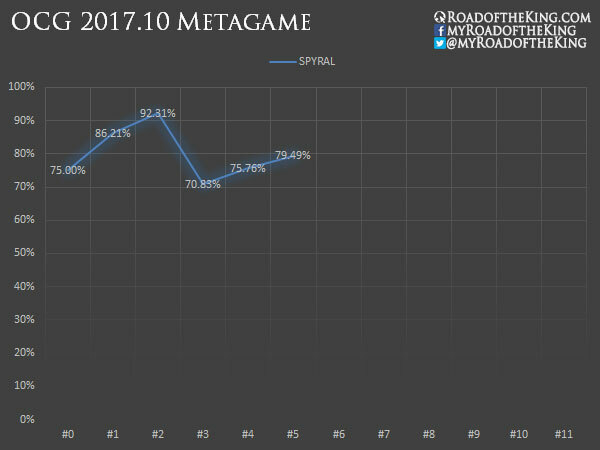 Only a handful of the top competitive Japanese players were running them, and even with the smaller representation, they have been putting out far better results, out-performing many of the standard SPYRAL decks in the tournaments that they showed up in. 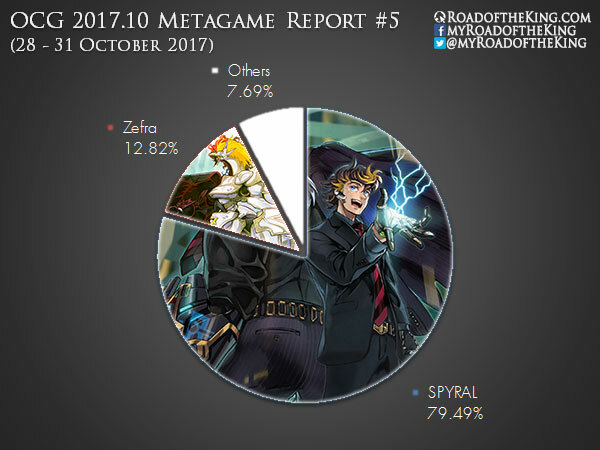 Zefra’s ability to turbo out Chaofeng, Phantom of the Yang Zing and lock out SPYRAL plays, has made it a conceivable threat to SPYRAL players. 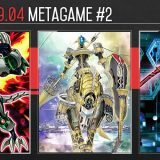 This resulted in SPYRAL players running Typhoon in the Side Deck. Is Turboing Chaofeng cost 3 Cards? Is there an Extended play after Summoning Denglong? 2-card, Zefraath + Draconnet, is enough to bring out Chaofeng. It’s a 3-card combo if you throw in a Zefra Pendulum Card for the Pendulum Scale. But that is for finishing with an additional Nine Pillars of Yang Zing, Zefra Divine Strike or Zefra War. 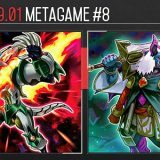 The deck doesn’t abuse Denglong as much compared to Dinosaur. There is no Herald of the Arc Light follow-up. How do you make chaofeng with that combo? Is this the line of play?